I have listed a new property at 289 Laurentian Ave in Mississauga. I have sold a property at 45 Kingsbridge Garden Circ in Mississauga. 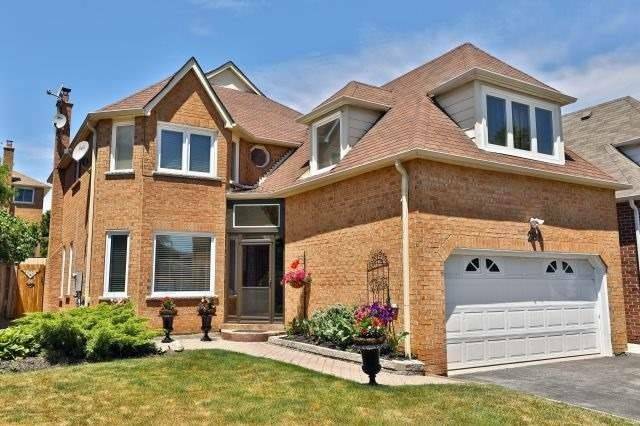 I have listed a new property at 45 Kingsbridge Garden Circ in Mississauga. 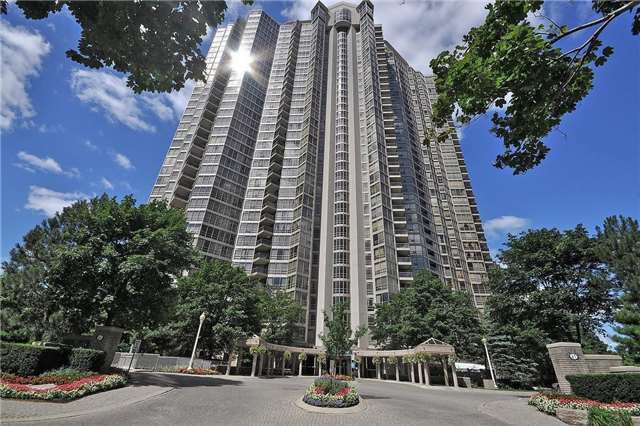 I have sold a property at 220 Forum Dr in Mississauga. I have listed a new property at 220 Forum Dr in Mississauga.